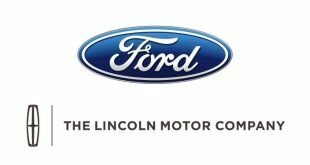 The position will be located in Miami County and is a part-time position, 20-30/week. Position Summary. Deadline to apply: Friday, Feb. 1, 2019. Anticipated start date May 1. 1. Provide support/event coordination to county leaders on county program and special projects as assigned by the Organization Director in pursuit of Ohio Farm Bureau and county Farm Bureau goals and objectives. 2. 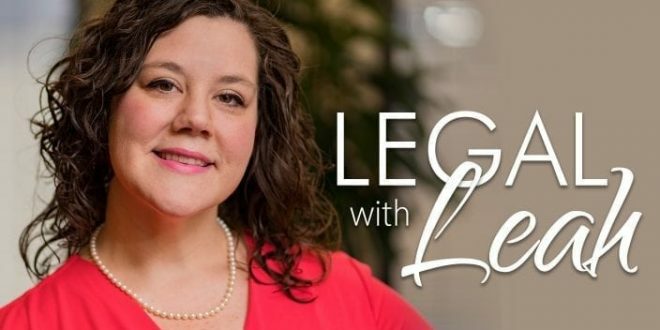 Assist Organization Director with membership prospecting with agribusiness, local businesses, affinity partners, and other community groups in an effort to grow membership by developing business partnerships. 3. 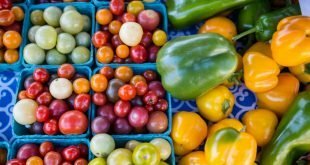 Assist Organization Director with membership prospecting with consumers and farmers in an effort to grow all individual/family membership classifications for members and supporters. 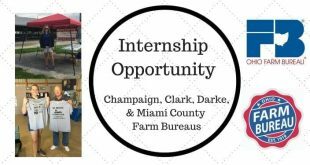 Franklin County Farm Bureau is seeking a summer fellow for 2019. This position will provide special project and program support to the Organization Director to meet the needs of the membership relative to established organizational goals and objectives. 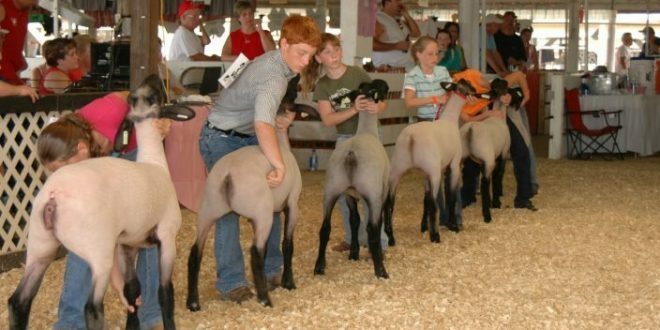 An ideal candidate should have a knowledge of the agriculture industry. The position will be located at the Franklin County Farm Bureau office and is a full-time position, 40 hours/week. Applications are due March 2, 2019. P.O. Box 368, Hilliard Ohio 43026 or email [email protected]. Ohio Farm Bureau testified at a recent Joint Committee on Agency Rule Review meeting where watershed in distress rules potentially impacting eight watersheds in northwest Ohio were discussed. 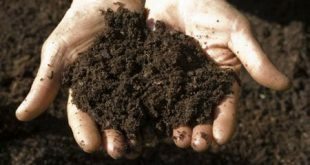 The review committee ultimately decided to send the rules back to the Ohio Department of Agriculture for further study. 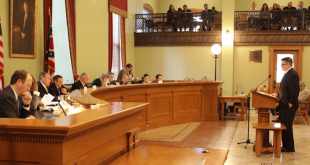 JCARR voted 8-1 to send them back to ODA because the proposed amendments to the Ohio Administrative Code were potentially in conflict with the proposed legislative intent of the rules in the first place. According to Tony Seegers, director of state policy for Ohio Farm Bureau, the committee decided to tell ODA to “revise and refile” the rules. Doing so gives the agricultural community more time to work with the new administration in 2019 on the rules. 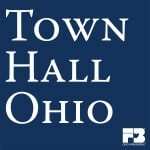 Governor-elect Mike DeWine takes office on Jan. 14. 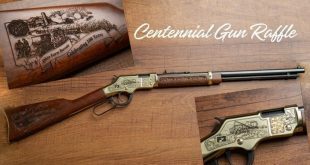 “The rules as proposed grossly exceeded the statutory authority granted the department by the General Assembly,” Seegers said. 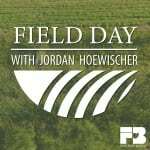 In the latest episode of Field Day with Jordan Hoewischer, Ohio Farm Bureau’s Director of Water Quality and Research talks with American Farm Bureau Chief Economist Dr. John Newton. 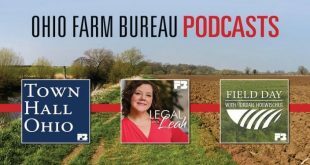 Hoewischer and Newton talk about the “tough shape” the farm economy has been in for a number years for various reasons, from low crop prices to trade and tariff issues, and how much impact the newly signed Farm Bill may or may not have on farm income in the future. Following are some highlights from this episode. Complete transcript. Q: I know there are a lot of different sectors, but what’s the general feel of the overall ag economy? A: Well it’s been in the doldrums now for a few years. 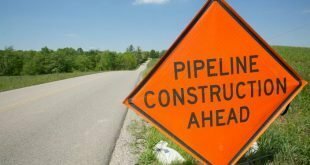 As multiple pipeline projects move to construction phase throughout the state, they haven’t come without some headaches for farmers. The Federal Energy Regulatory Commission has seen a growing number of farmer concerns with regard to drainage activities and soil remediation as part of the ET Rover pipeline project. While Rover’s FERC-approved Ag Mitigation Plan and easement language allows the company to dispose of standing water into adjacent tracts of land off the designated right of way, they must compensate impacted landowners for damages. 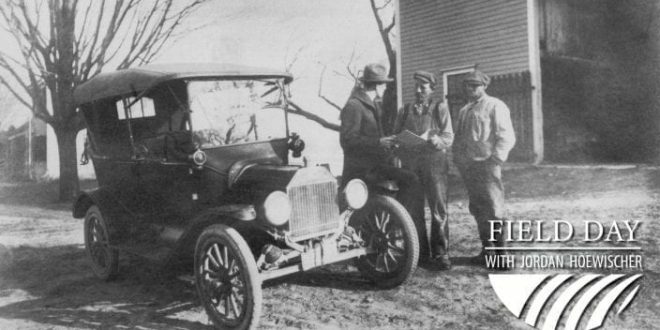 Farm Bureau laid the groundwork for such agreements. As early as summer 2015, OFBF staff started meeting with ET Rover officials as they looked to lay pipeline on a northwest diagonal from Monroe County to Fulton County. 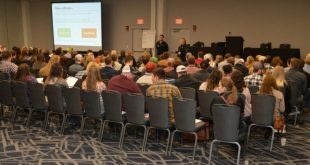 In those meetings, Farm Bureau stressed the importance of mitigating impacts to farmland and conducting adequate land remediation as part of the company’s pipeline development project. 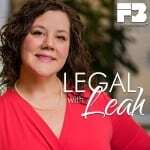 Farm Bureau organized landowners to testify at FERC hearings and conducted more than 100 pipeline briefings along the project route since early 2015 to educate landowners on pipeline regulations and how to obtain qualified legal counsel. 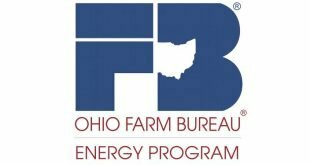 Ohio Farm Bureau is partnering with an Ohio-based energy management firm, Community Energy Advisors, to establish the Ohio Farm Bureau Energy Program. The program will assist members in making energy choices, shopping for energy, learning about rebate options and the best ways to manage their energy resources. 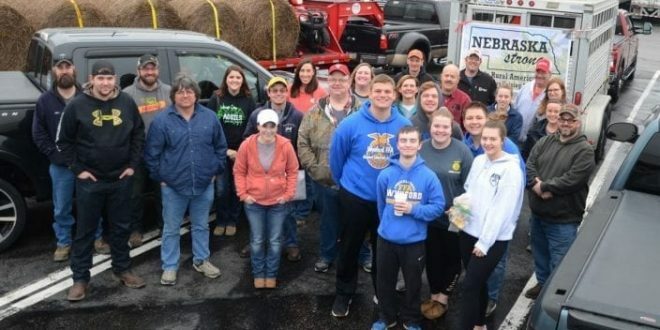 Ohio Farm Bureau’s newest member benefit takes the guesswork out of energy costs and gives members an opportunity to save money. 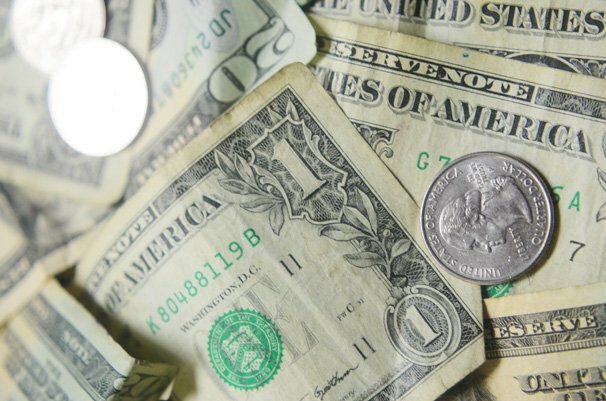 It doesn’t matter if power is generated through a cooperative or a municipal utility, or in one of the large, for-profit utility regions, the OFBF Energy Program provides tips and tools to help better manage electric and natural gas costs. 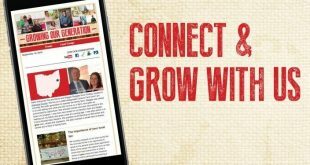 Stay connected to young Ohio farmers and ag professionals by subscribing to the Growing Our Generation e-newsletter. 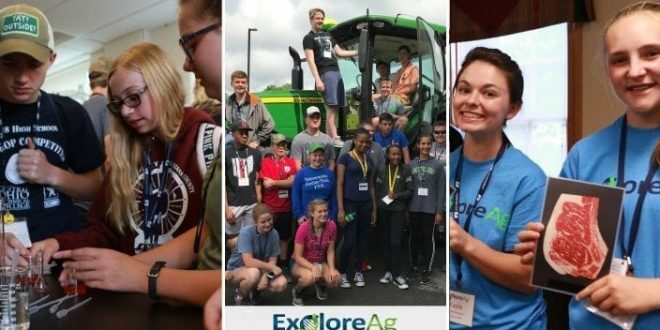 Discover insights and ideas directly from Ohio’s young farmers and food and agricultural professionals. 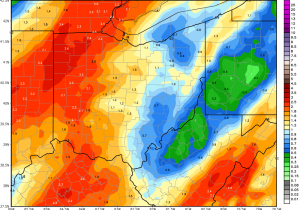 Guest editors from across Ohio offer unique outlooks on current issues impacting young farmers. Get the latest on statewide events and learn how you can get involved in your community. Delivered to your inbox every two weeks. Purchase raffle tickets below; tickets will only be sold online and there is no limit on how many tickets will be sold. 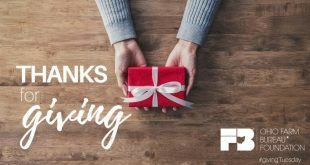 Winners will be drawn April 1, 2019 by 5 p.m.
OFBF President Frank Burkett III and Executive Vice President Adam Sharp presented the membership and county awards at the Delegate Lunch Dec. 7. 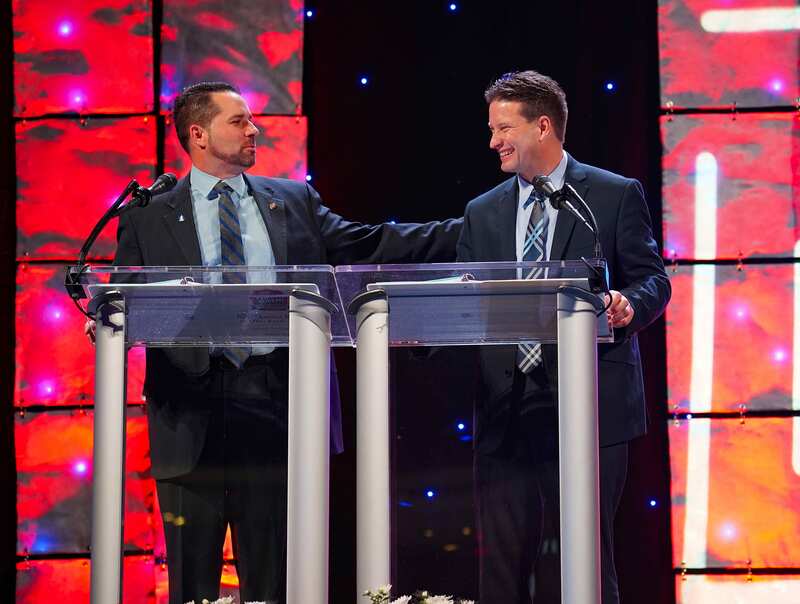 Ohio Farm Bureau Board of Trustee elections were held early on the last day of the OFBF 100th Annual Meeting. Two new trustees were elected, along with several trustees who were re-elected to their current positions. President Frank Burkett III, Vice President Bill Patterson and Treasurer Cy Prettyman were all re-elected to their officer positions on the board. State and national policy was discussed and voted upon during the general sessions. 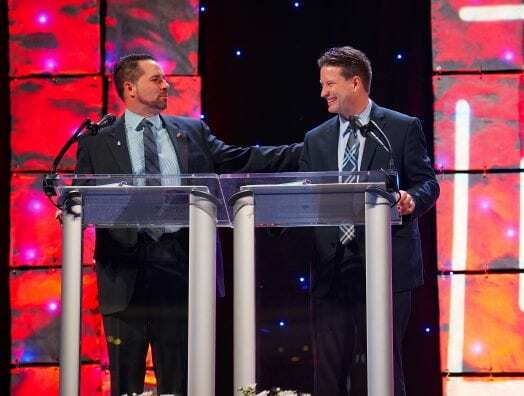 Several membership awards and county achievement awards were announced during the annual Delegate Lunch, where Executive Vice President Adam Sharp addressed the assembled attendees at the annual meeting. In a heartfelt speech, Sharp said he was “humbled and proud” to serve OFBF at this moment in its history. 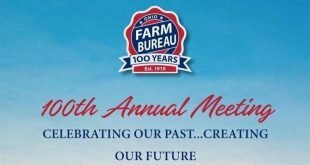 Later tonight attendees will participate in the Centennial Celebration and a member-only concert by country star Chase Bryant at the Greater Columbus Convention Center to cap off the kickoff to Ohio Farm Bureau’s 100th year. 10 Gallon Challenge – Plus! What is the 10 gallon challenge? It’s simple. Buy 10 gallons of milk and donate them to a food pantry. Done. The challenge is a way to promote dairy sales in a time of low milk prices to try to support our local dairy farmers. By donating to a food pantry or food drive, you are also supporting your friends and neighbors who may be affected by food insecurity. 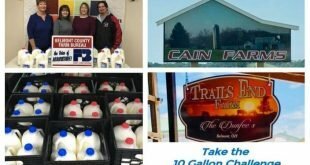 Belmont County Farm Bureau along with Cain Farms and Trails Ends Farms donated a total of 60 gallons of milk which went to 30 families in the Union Local School District and 30 families in the Barnesville Exempted School District to go with Thanksgiving dinner. Support your local dairy farmers!! Drink milk and donate milk! The November 2018-April 2019 Discussion Guide for Community Councils includes six discussion topics, giving groups a few options for meetings scheduled through the winter and into spring. 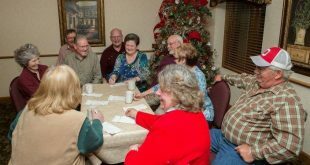 Participation from community council members ensures Ohio Farm Bureau continues to focus on critical issues, create better policy and help people work together to get things done. 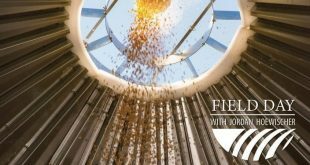 Despite rapid adoption by farmers and a strong scientific consensus that biotechnology does not pose health and environmental risks, regulatory burdens are slowing research and innovation of new biotech traits. 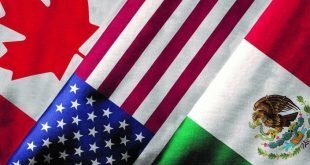 With the election behind us, both the U.S. Senate and U.S. House of Representatives are respectively in discussions to find a pathway to pass a farm bill. If a bill is not passed in the next few weeks, a new Congress will take office in January and the whole legislative process will reset and start over. Improving Title 1 dairy and commodity programs such as Agriculture Risk Coverage (ARC) & Price Loss Coverage (PLC). 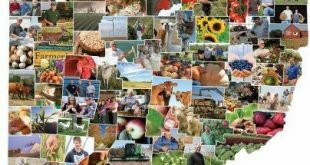 Protecting key features of the federal crop insurance program. A renewed focused on conservation programs, the specialty crop program and research and development programs. 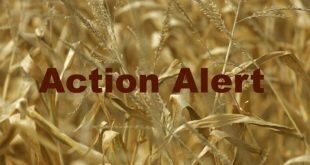 Members are being asked to help Congressional leaders recognize the hardships farmers are facing due to the current farm economy crisis. 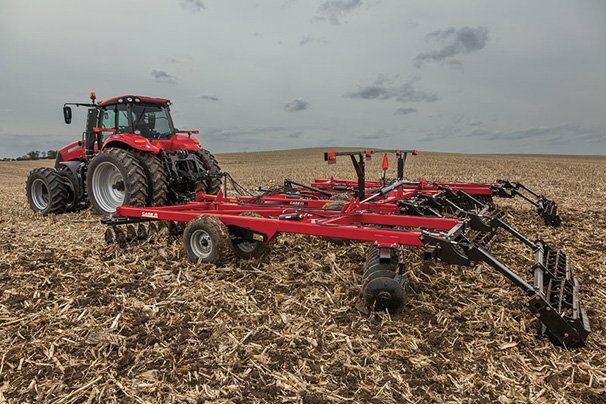 Farmers have seen rising costs and lower commodity prices for several years running.